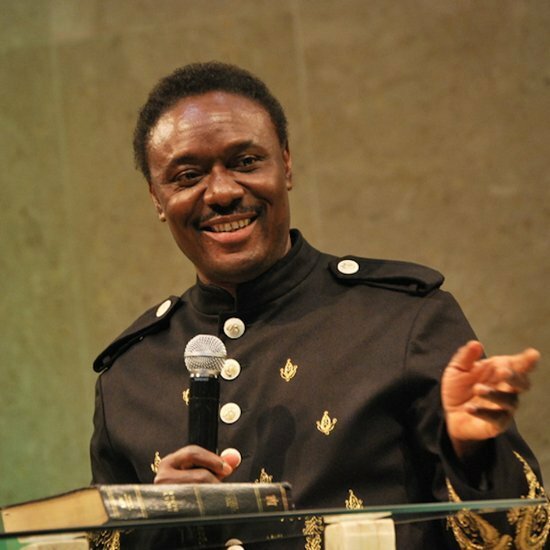 Reverend Chris Okotie declared his intention to run for the presidency under the platform of the Fresh Democratic Party on Monday, during a service to commemorate the nation’s Independence Day at the Household of God Church. He also seized the opportunity to reach out to other political parties to adopt him as a consensus candidate. He said, “I want to re-affirm my call for an interim government and to ask those that are concerned, who are the political actors to consider me as a consensus candidate. I have referred to myself as a consensus remedial facilitator because of the existential threats that we have now and I think that it’s time for us to lay aside the habiliments of our political affiliations and to embrace a new nationalistic philosophy that can salvage this country at this time”.